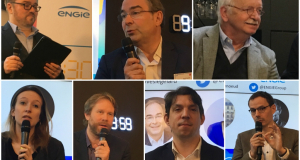 Ingenious Particles were recently invited to ENGIE's Energy Lab at Vivatech. 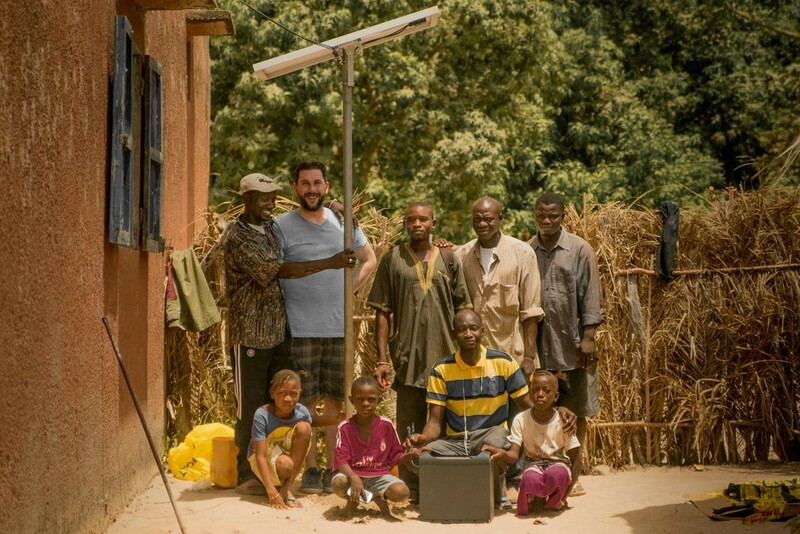 The young, Nantes- and Paris-based startup develops solar energy solutions for people who live outside mainstream energy networks, especially in sub-Saharan Africa. Rodolphe Rosier, the founder, tells us about his plans for the future. Hello Rodolphe, can you give us a short introduction to your company? solar home systems (SHS) for powering the various electrical appliances (lights, TV, chargers for telephones, refrigerators) in a household or small shop. What’s innovative about your project ? Our solar panels recharge using starlight! More seriously, our products are more powerful than other SHS on the market (up to 200 W) and give people a better user experience and the ability to develop new income-generating activities. They are connected, can be remotely supervised by their operators and include an optional mobile payment module (in partnership with Orange). Our SHS are also just as scalable and modular as LEGOs: you can upgrade a solar system from 50 W to 100 W by connecting two solar kits of 50 W, and so on. Finally, we are working on developing the electric cooking hob of the future, which won’t involve a wood oven or coal and will therefore be good for the fight against deforestation. What made you want to be a part of ENGIE’s Future Energy Lab at Vivatech? We are delighted to have been invited to this Lab, which totally met our expectations: we were able to meet the teams from ENGIE that work on decentralized energy, we had many opportunities to meet with the press, and we got to speak to Bertrand Piccard about the call for projects from the Global Alliance for Efficient Solutions that ENGIE is partner of. 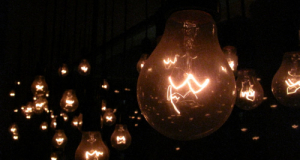 How do you see the future of decentralized energy and what role will you play in it? 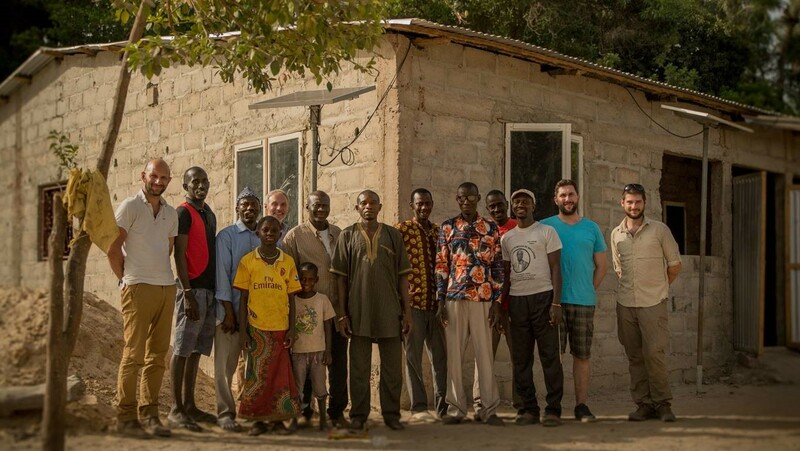 The future of decentralized energy in sub-Saharan Africa will certainly look like an "archipelago": a mix of centralized networks, micro-grids and decentralized islands. The ecosystem of low-voltage, eco-efficient electrical appliances in low voltage (12V DC and 5V DC) will to be developed and upgraded. The devices that consume energy uses will continue to diversify and will increasingly include multimedia content. Ingenious Particles will play a pivotal role in this convergence between energy and digital content by developing a new generation of SHS that will be both Energy Boxes and Internet Boxes. Our future products will also incorporate peer-to-peer energy sharing capabilities between neighbors. What question would you have liked me to ask? And your answer? You could have asked me if I had a tangible example of the convergence between decentralized and digital energy? And yes, indeed I do! We are developing a connected solar tablet called TAGOO. This hybrid product allows children, cousins or friends separated by thousands of kilometers to communicate remotely by sending drawings and handwritten messages; it also includes a solar lamp for children who don’t have access to electricity and an e-book reader with stories, novels and teaching resources pre-loaded onto it. We developed it in partnership with Orange, the design agency Franck Magné and the Energies for the World Foundation. We will launch a crowdfunding campaign on ULULE next October to finance the development. And we are always looking for a fairy godmother or a godfather.